The AIA AR Central Section will host our next Eat & Educate session on Tuesday, September 9th at 12pm at StudioMain, at 1423 South main Street. 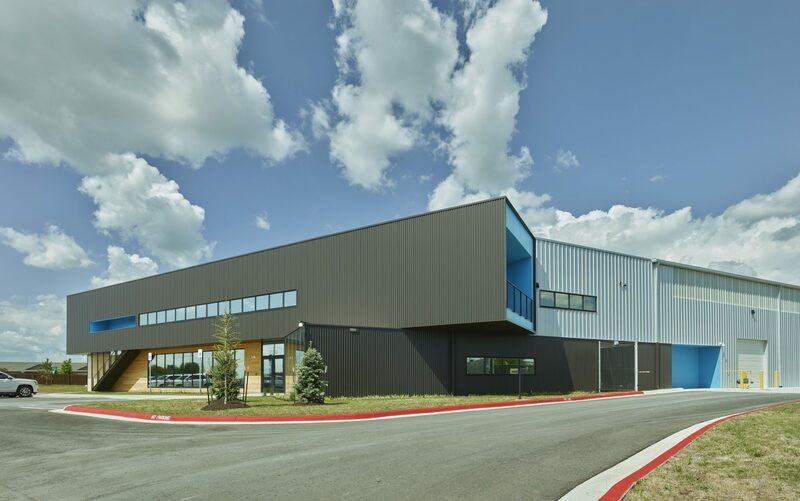 This session presented by AIA Arkansas Blue Ribbon Partner, Arkansas Sun Control is entitled “Innovations in Window Films for Architectural Applications.” This box lunch will provide one CEU HSW credit. Please RSVP to Jonathan Opitz, so we have an accurate head count and provide lunches for everyone. Please see the link below for further information about the presentation. Try to arrive by 11:45 so we can get started at 12:00. StudioMain can only sit approximately 32 people, so please don’t wait to respond if you’d really like to attend the lunchtime event. For Arkansas Sun Control to provide the lunches please rsvp ahead of time, so they can get an accurate headcount.